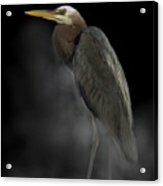 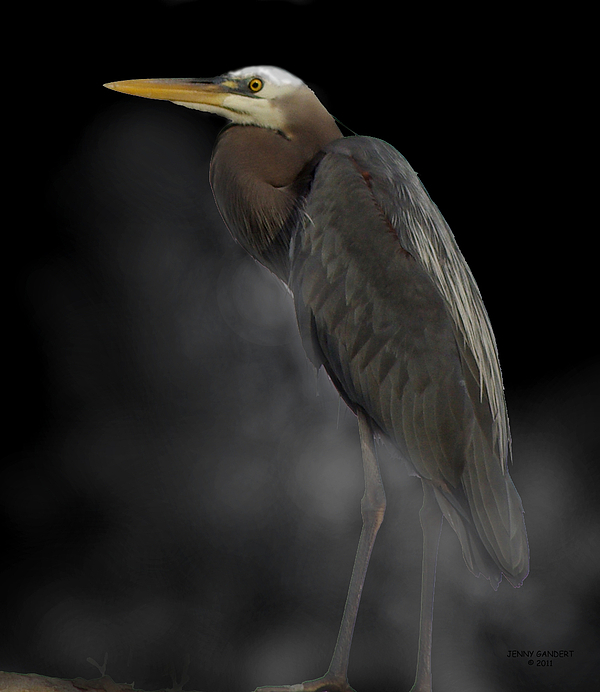 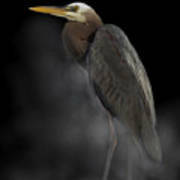 There are no comments for Heron On A Foggy Morning. Click here to post the first comment. Initially a photograph, I cropped this shot and added some "fog", then gave it a watercolor wash with Photoshop.